The project involves the production of a documentary with the aim of providing an insight into Trans* peoples’ everyday lives in Malta so that the viewer is presented with the human aspect of Trans* people. It will also serve as an educational tool featuring the recent laws and policies directed to enhancing the lives of Trans* people in Malta. 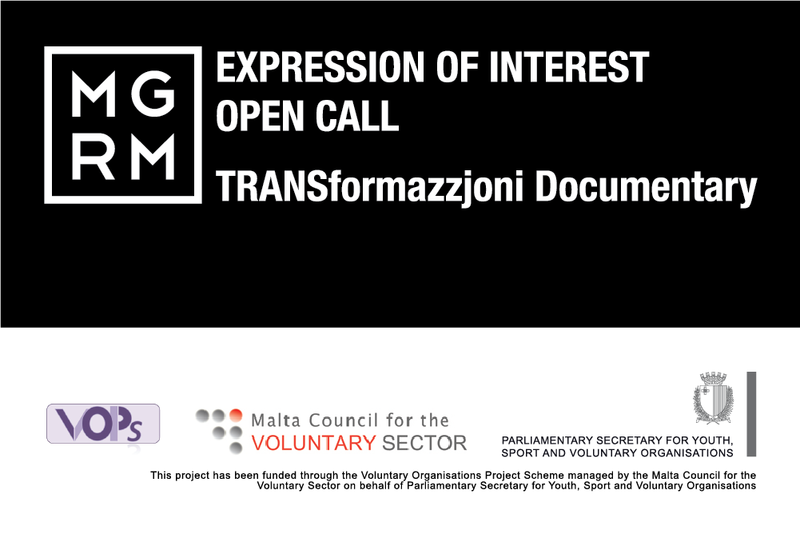 The documentary will put spotlight on a number (5 to 7 individuals) of Maltese Trans* people from different walks of life. We aim to have a diverse spectrum of people to give full visibility to a wide range of people in the Trans* community; male to female; female to male; young; older; students; employed; different class backgrounds, religion or lack of it, disability, sexual orientation, age, body shape, political ideology and ethnic background. What were the key milestones in the journey towards self-affirmation? What were the major challenges that needed to be overcome in their transition? What was it that gave them hope? Who supported them? Q: With reference to the open call for TRANSformazzjoni documentary , is it possible to quote for just a component of the Production? A: The quote submitted must cover all aspects covered in the expression of interest. However it is possible to form a partnership or to subcontract parts of the job so long as it is clear who is doing what and who is ultimately responsible for the submission of the final product.